Over 50 handmade menu items and a dozen margarita flavors to choose from. Check out Cesar's Mexican Restaurants for upcoming events and plan ahead, because seats will fill fast. Join us for an extraordinary time, killer drinks and delectable Mexican food for fun events such as Cinco de Mayo and Gay Pride Parade. 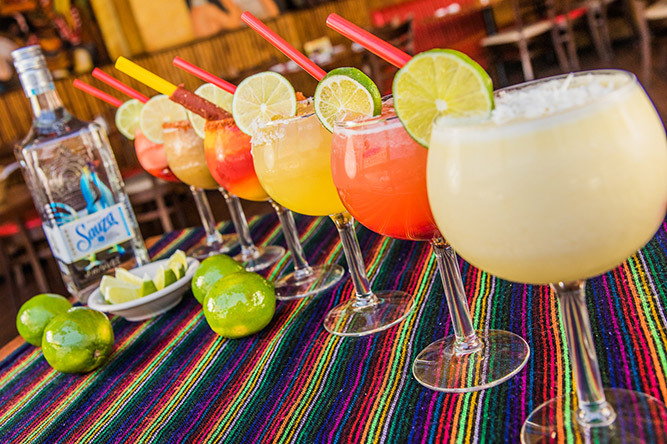 Our celebrations and killer margaritas are great for any party or occasion. Our atmosphere consists of great aromas, luscious drinks, big smiles, spacious seating, and friendly staff. Get authentic Mexican cuisine from Mexico City and killer margaritas at our local Chicago restaurants in Lakeview. Equipped with multiple dinning areas and full bars. Our family owned Mexican restaurants serve up a sweet n savory brunch on the weekends, delicious dinner including Mexican favorites and a light side menu, PLUS traditional handmade desserts. Make a reservation today and try for yourself. Need help planning a party? Cesar's has GREAT options including family style or plated menus. 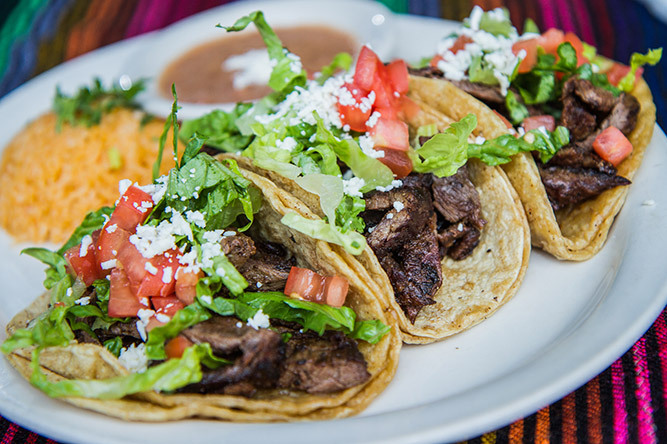 Have another venue in mind or just want to have a celebration at home, give Cesar's Catering a bite with a taco and fajita bar, Antojito street food, Loncheras boxed lunches, and even combo platters. Don't forget killer margaritas sold by the gallon! You won’t find store-bought, frozen, or pre-made food at our restaurants. We make over 50 menu items by hand and to order, even our chips are handmade. The recipes we use have been passed down through our family for generations, originating from Mexico City. We look forward to providing you with a scrumptious dining experience that will keep you coming back for more. If you haven’t tried our signature Killer Margaritas, you’re truly missing out. Our secret concoctions of ultimate goodness will thrill any palate. We have over 12 flavors such as Lime and Blue Curacao, as well as seasonal flavors like Chamoy-garita and Mango. Served on the rocks or frozen. We encourage you to get creative. Try the Raspberry blended with a sugar rim. Or maybe you’d prefer the Guava on ice with Chile salt. Whatever your mood, we’ve got a margarita to match it. You don't even have to come into our restaurants anymore for killer margaritas, stay home and order our Margaritas To Go via GrubHub! Share Your Pics on Social Media For Discounts and Freebies!